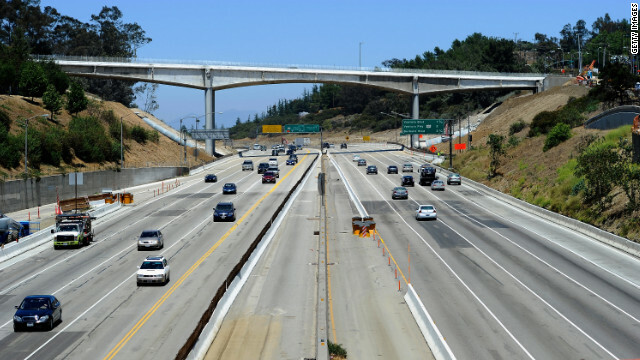 The transportation bill funds construction for transportation projects in every congressional district in the nation. Washington (CNN) - President Barack Obama signed on Friday a transportation funding and student loan bill which passed Congress last week in a rare election-year compromise between Republicans and Democrats. In an unusual show of bipartisanship, members of both parties were on hand for the White House ceremony, including members of the administration, Congress, as well as state and local governments. 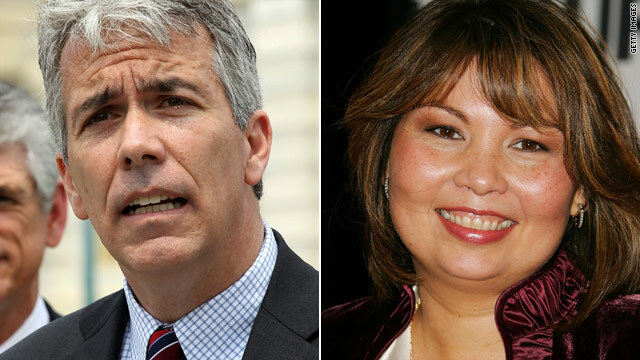 (CNN) - Republican Rep. Joe Walsh of Illinois said Friday he would accept an invitation to debate Democrat Tammy Duckworth on CNN's "The Situation Room with Wolf Blitzer." "I'd be happy to come on your show to do a live debate with @Tammy4Congress," Walsh wrote on Twitter. Washington (CNN) - Michigan Rep. Thaddeus McCotter ended his fifth term in Congress Friday, four months before the November congressional election. 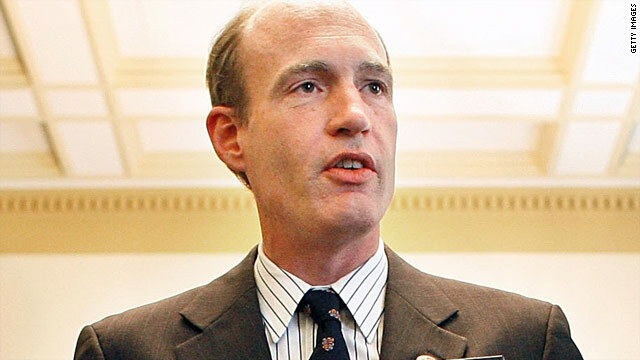 The unsuccessful GOP 2012 presidential candidate resigned from his congressional post after failing to gain a spot on the primary ballot for re-election to the 11th District, set in August. (CNN) - Democratic congressional candidate Tammy Duckworth, an Iraq war veteran and double-amputee, fired back at opponent Rep. Joe Walsh of Illinois after he criticized her for talking too much about her military service. "It's very irresponsible for Mr. Walsh, as a sitting congressman, to try to muzzle war veterans and keep them from talking about their service," Duckworth said on CNN's "The Situation Room with Wolf Blitzer." (CNN) - Election officials counting previously untallied ballots in a New York congressional Democratic primary say incumbent U.S. Rep. Charles Rangel is expanding his lead over his top challenger, who went to court last week to ensure counting would continue. 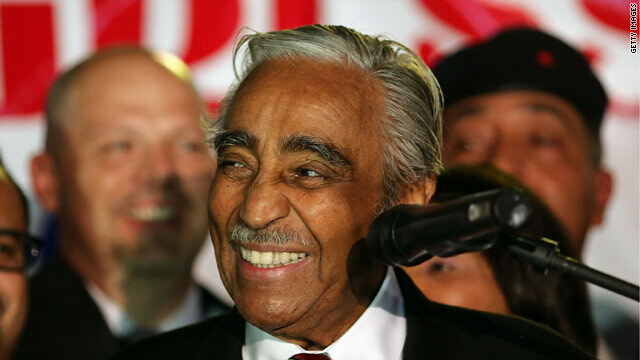 Rangel was 989 votes ahead of state Sen. Adriano Espaillat, New York City Board of Elections spokeswoman Valerie Vazquez said Friday evening after counting had ended for the day in the state's 13th Congressional District. The district includes precincts in both Manhattan and the Bronx. 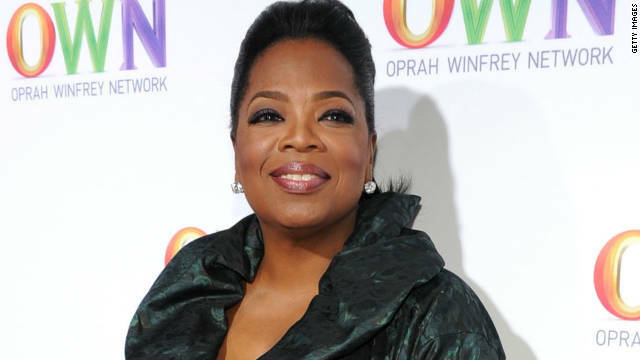 (CNN) - Oprah has added another campaign to her exclusive list of political donations. (CNN) - President Barack Obama called the family of Josephine "Ann" Harris from Air Force One to express his condolences after Harris died Friday not long after his visit to the Akron, Ohio restaurant she owned. Harris, 70, passed away in the emergency room at Akron General Medical Center at 11:18 a.m. ET, the chief investigator for the Summit County Medical Examiner's office confirmed to CNN. CNN's GUT CHECK | for July 6, 2012 | 5 p.m.
Washington (CNN) - Mitt Romney campaign said it raised more than $100 million in June, surpassing the more than $77 million it raised the previous months. 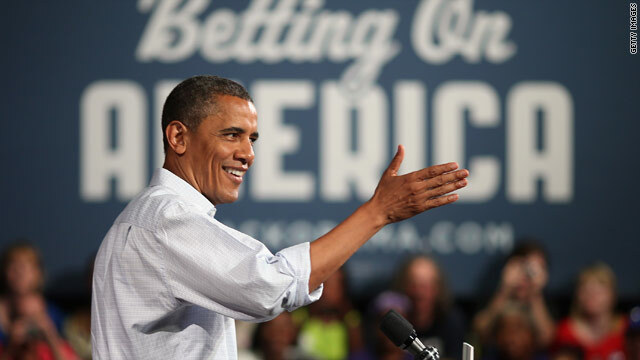 President Barack Obama's campaign has not yet released its June numbers, which have to be filed with the Federal Election Commission by July 20. 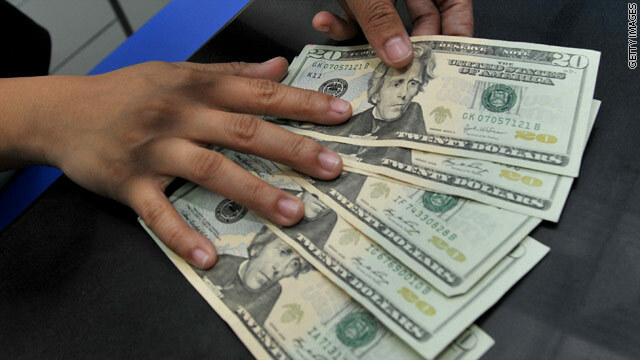 Romney for the first time is expected to have raised more money than Obama. Hitting the pavement, Obama puts on the pounds? 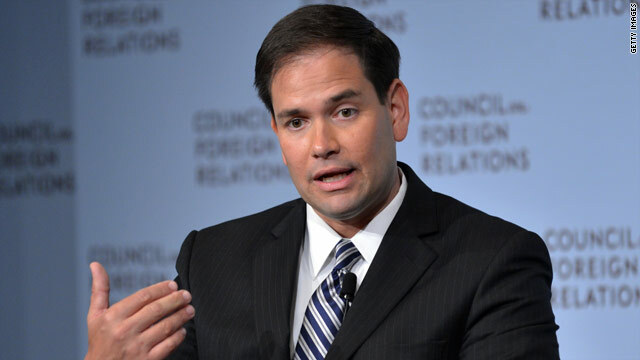 (CNN) - President Barack Obama faces a daily wave of criticism on a number of issues. The latest attack? "People have been commenting I need to gain some weight," Obama quipped Friday at a campaign stop in Poland, Ohio.